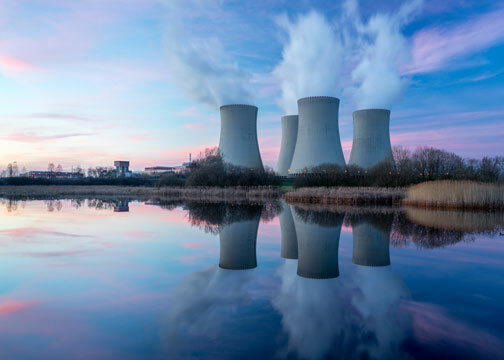 Benefit from extensive experience in raw water filtration for all types of power plants. Explore our various condenser protection solutions for your petrochemical plant. 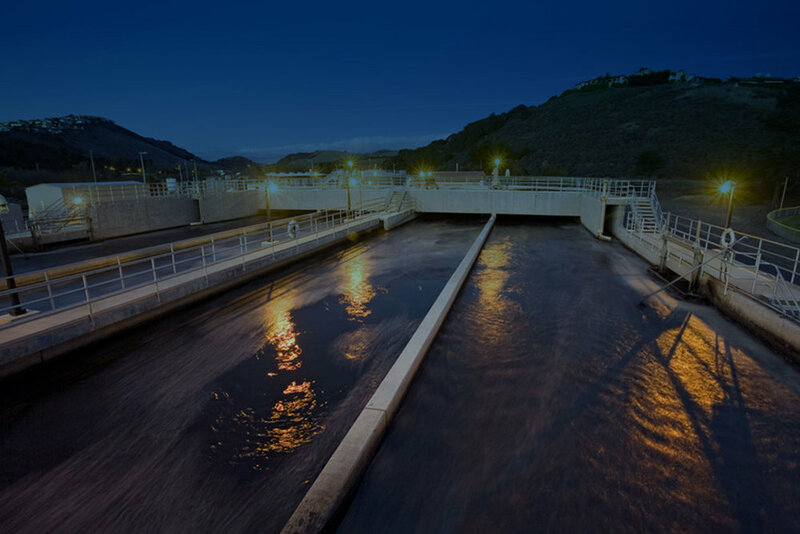 Compliment your headworks or improve your wastewater fine screening system. Discover our full line of raw water screening for your potable water treatment plant. WTR Engineering understands your need for reliable screening and condenser protection equipment. 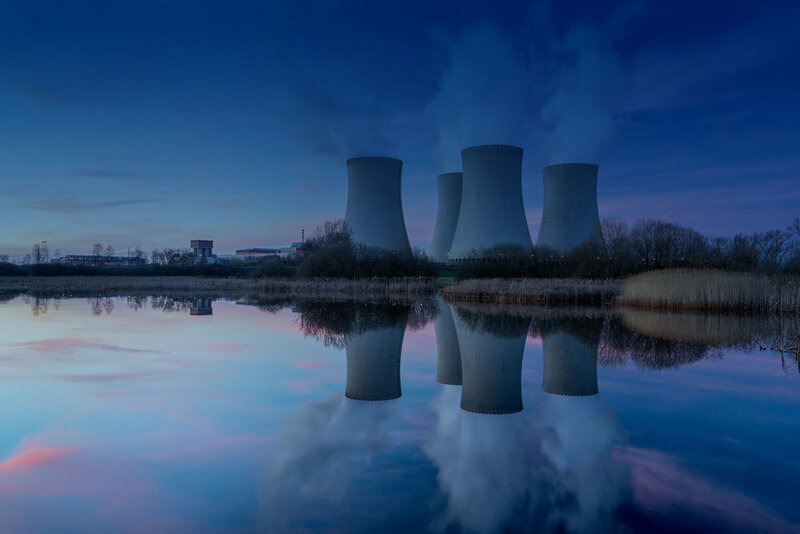 Our customers rely on our responsive approach to engineering and manufacturing for the Power Generation, PertoChemical, Water & Wastewater industries. Our screening equipment and condenser protection systems exceed industry standards, meet customer specifications and excel in performance criteria for electric power generation (fossil, nuclear, hydro), petroleum refineries, chemical plants, domestic sewage treatment, potable water treatment, flood control, irrigation and other water use applications. Click below for the WTR Engineering solution for your industry.